A great desk drop item! 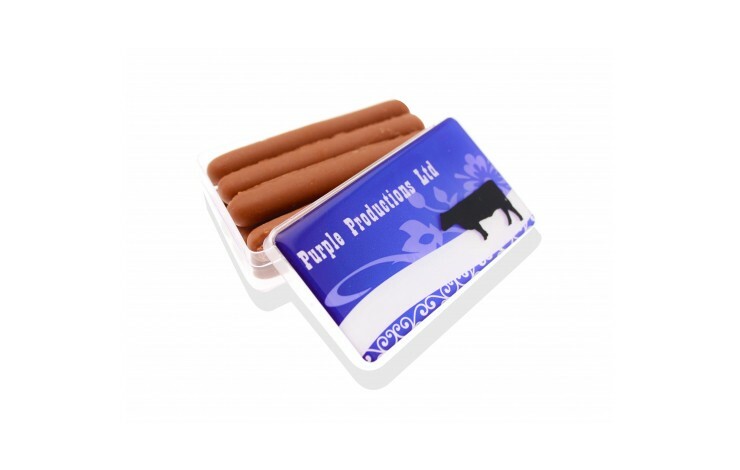 Our Cadbury Chocolate Fingers are supplied in a maxi rectangular pot and contains approx. 8 biscuits. 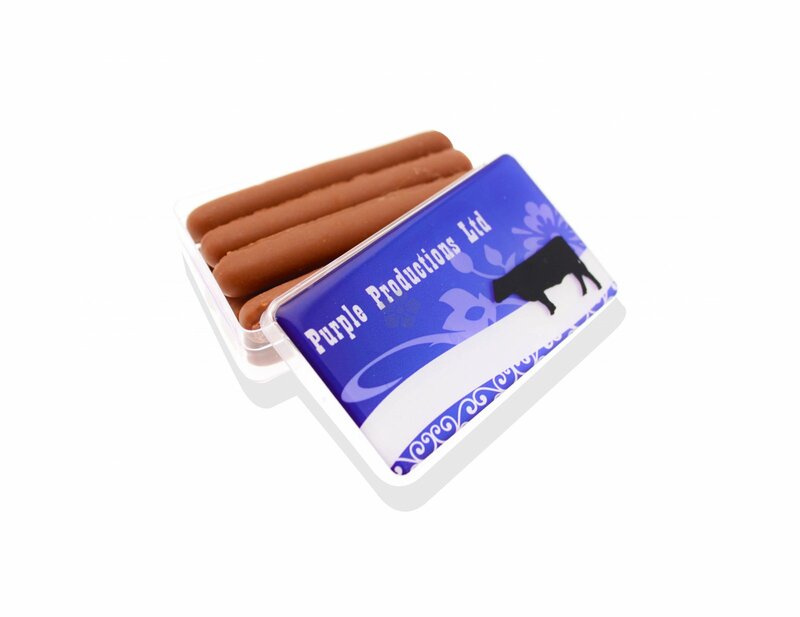 Custom printed with your design to the top of the case with a dome resin finish, as standard, for great branding impact.